I would like more information about 2977 Patcham Common. 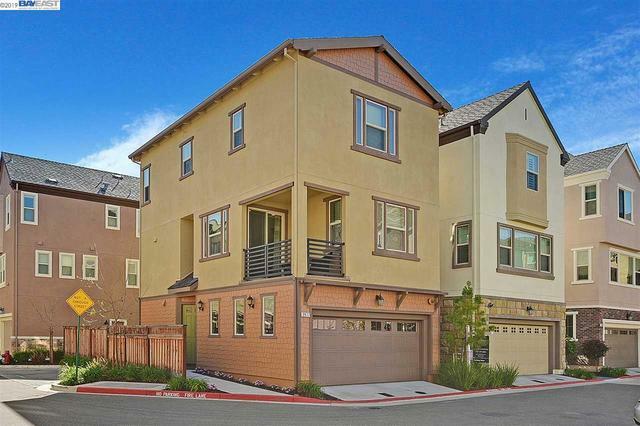 Beautiful, newer single family home in the heart of Downtown Livermore! 3 master bedroom suites-1 bed/1 full bath on first level! Bright, spacious & open floor plan with "great room" concept in living/kitchen area! Beautiful gourmet kitchen with stainless appliances, granite counter tops & island and custom back splash! Backyard patio/space plus 2-car attached garage! Walk to ACE train, dining, shopping, theaters & ALL downtown festivities! Refrigerator, washer & dryer included! Hurry!